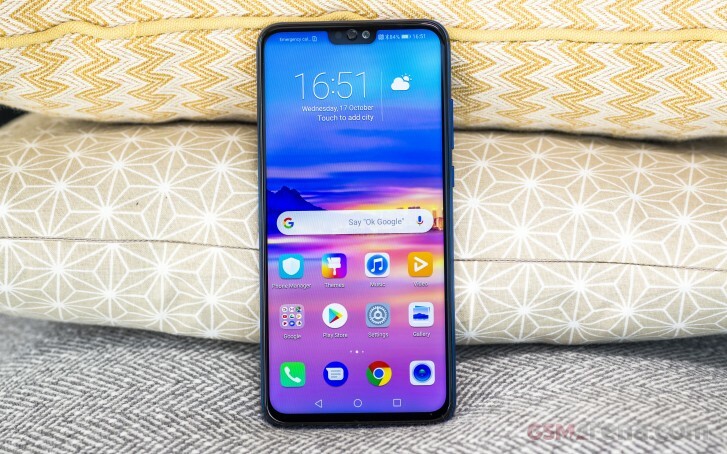 Last week Honor rolled out Android Pie-based EMUI 9 update for the 8X in China, and the company has now announced that it will roll out this update for the smartphone in India from March 18. The EMUI 9 update will bring features like Digital Balance, HiVision, Password Vault, and GPU Turbo 2.0 to the 8X. In addition to that, it will also come with India-specific features like Indian national calendar, local languages support, and deeper Paytm integration. Honor has also said that EMUI 9 will be rolled out in a staged manner, so it will likely take at least a week or two for all the 8X units in India to get the update. The Honor 8X was launched in India last October with Android Oreo-based EMUI 8.2. It is powered by Kirin 710 SoC which is paired with up to 6 GB RAM. The smartphone has a dual camera at the back and packs a 3,750 mA battery.